Dental implants are ideal and essential solution for missing teeth due to accidents, defects, decay or disease. It is the closest restorative treatment to healthy, natural teeth. Some procedures could result in bone deterioration and could interfere to smiling, eating and speaking. In spite of its numerous benefits, dental implants are still bombarded with various myths. Just because your tooth has been restored with a tooth filling, that doesn’t mean that you can be unmindful with your teeth again. Even after your treatment, you need to avoid and do certain things to help your tooth fillings last for longer. So what is a tooth filling? 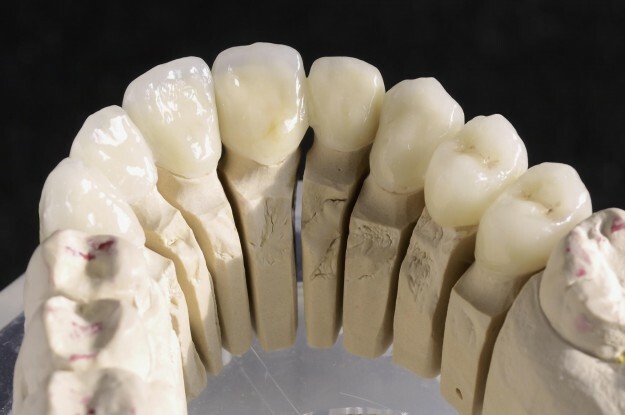 It is one of the many procedures belonging under restorative dentistry, along with bridges and crowns, dentures, dental implants and a lot more. Their main purpose is, of course, to restore the teeth that have been damaged by decay, cavities and many other reasons. Tooth fillings are applied to reestablish the hole in your tooth or fix the chipped tooth to bring back its normal shape. There are two main types of fillings. These are composite filling, which matches the colour of your teeth; and amalgam filling, which is silver-coloured. 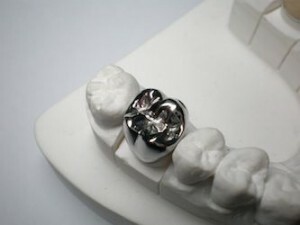 Composite filling can last up to 8 years while amalgam endures for 12 years. Although those were the expected average lifespan of your filling, the way it can last still depends on various factors. These issues include the size of the filling and the dentist who is performing the procedure. Also, if you will not provide the right care it needs, your may require a new filling again few years from now. Poor oral care routine such as inconsistent brushing of teeth and irregular flossing can undoubtedly lead to tooth decay and gum disease, and later on, tooth loss. Consuming foods and drinks that are significantly high in sugar and acids can trigger irreversible damage to your teeth and gums. Unhealthy habits like tobacco and alcohol abuse are also two of the leading factors for the destruction of your oral health. 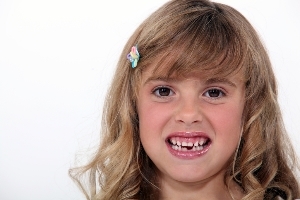 Having missing teeth does not only diminish the aesthetic quality of your smile. It can also negatively affect your oral wellness and overall health. Even a single missing tooth in your smile can weaken your bite and as a result, your diet will be limited to specific foodstuffs that your weakened bite enable you to chew on. This then causes nutrition problems in time. Before things get worse and out of control, seek to address tooth loss and missing teeth immediately using Restorative Dentistry which your trusted Gold Coast dentist at Main Beach Dental can provide you with. Dental implants are essentially the best possible modern treatment for tooth loss. 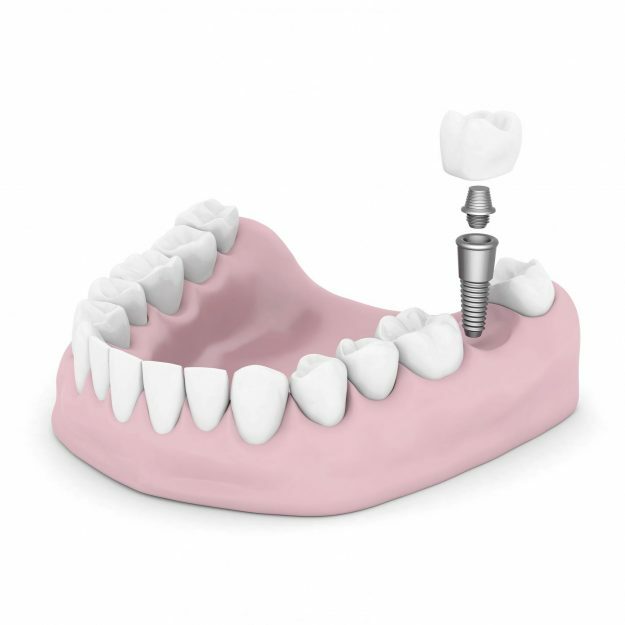 Unlike much more traditional dentures, which mostly consist of crown replacements, dental implants are designed to replace both the aesthetic and functional dimensions of natural crowns and tooth roots. Resembling a small screw, dental implants are anchored in your jaw and are fitted with an overlying crown and denture. Anatomically speaking, the function of a healthy set of teeth goes beyond that of chewing, speaking, and smiling. A healthy set of teeth has an aesthetic function that many people aren’t aware of. Simply put, your teeth provide the necessary structural framework that supports the soft tissues of both your lips and cheek. When you lose a tooth, you don’t only lose the visible crown that completes your smile. When you lose a tooth, you naturally lose a tooth root, which is crucial in stimulating jawbone activity. This is where dental implants excel as tooth replacements over the more traditional dentures.